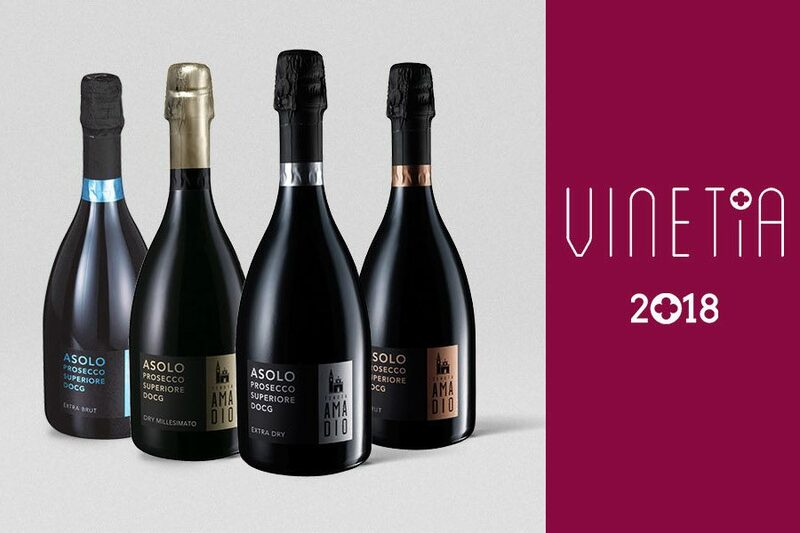 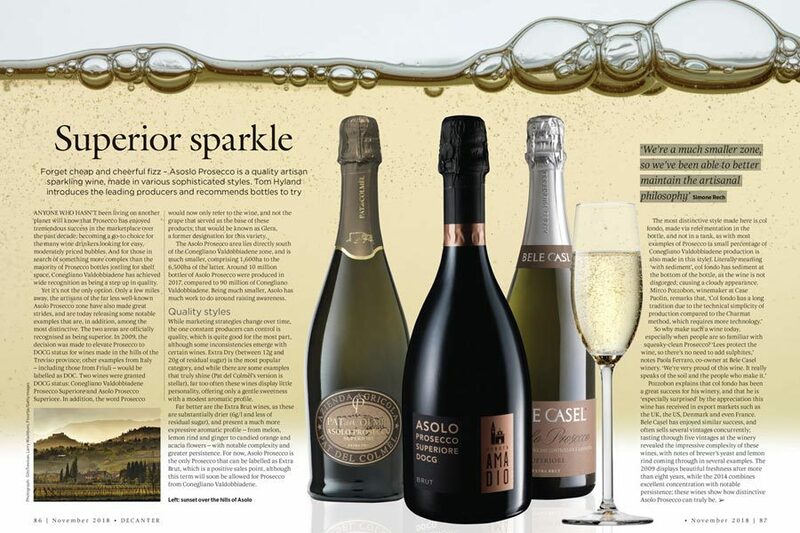 Thanks to Mike Turner, English journalist who after visiting our winery,..
Our Brut among Asolo Prosecco Doc recommended by @Tom Hyland in the Decanter guide. 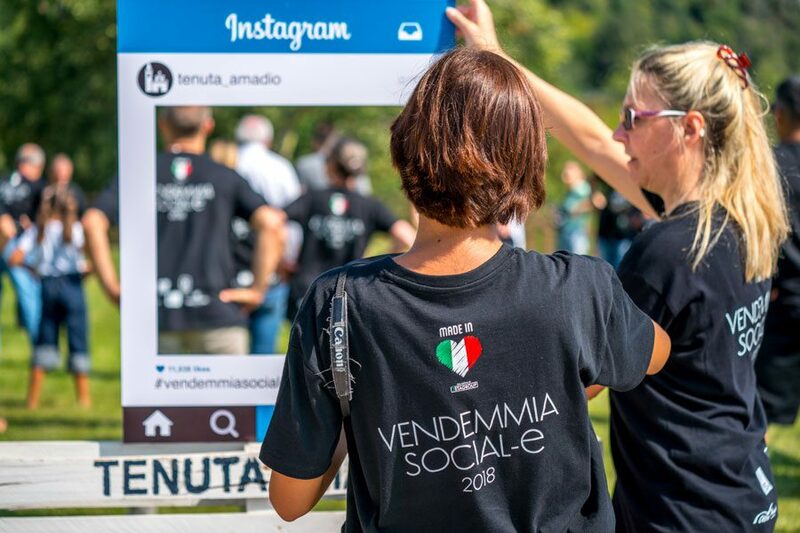 Our Social Harvest has been told by Elena of @sequestoeunuovoattra, an article that revisits the day spent with you! 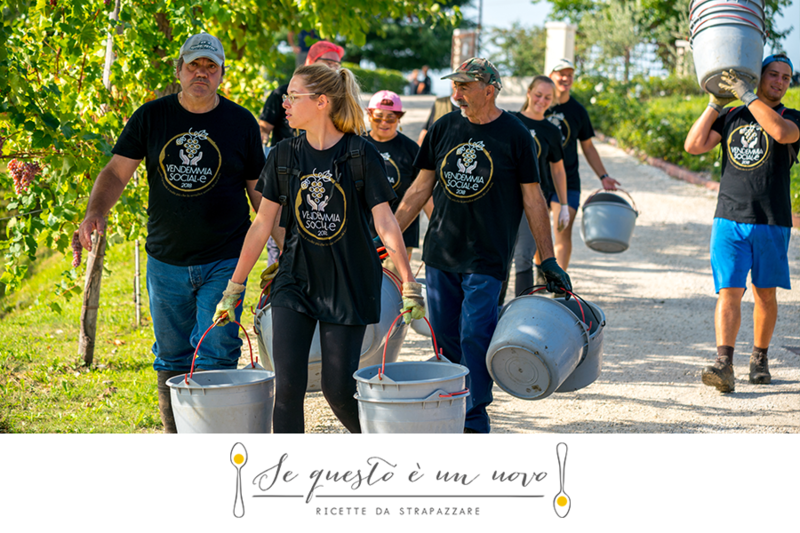 We are proud to have started the first edition of the #socialharvest in collaboration with the friends of #AntonioFacchin winery and the..
Our company appears also in the Vinetia guide, the Guide to the wines of the Veneto Region. 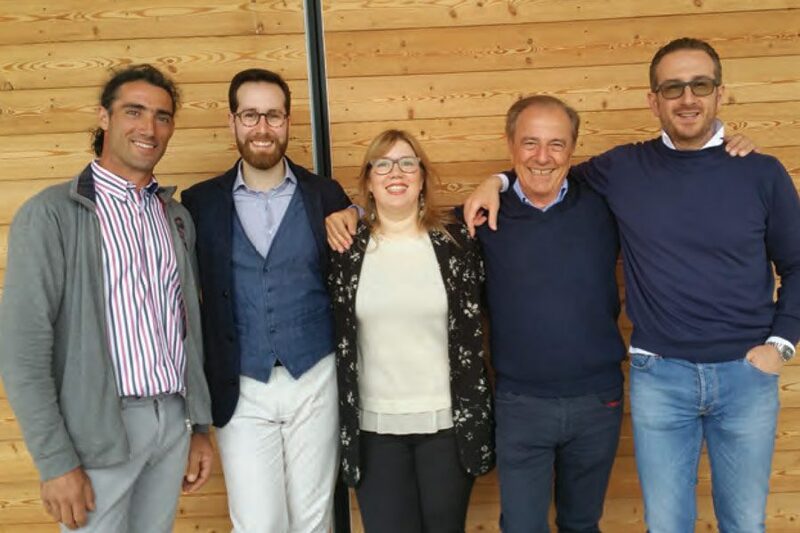 We enthusiastically support the exhibition ‘Pop Art: Perché Roma?’ By Mario Schifano which will be in #Asolo until April 2nd 2018. 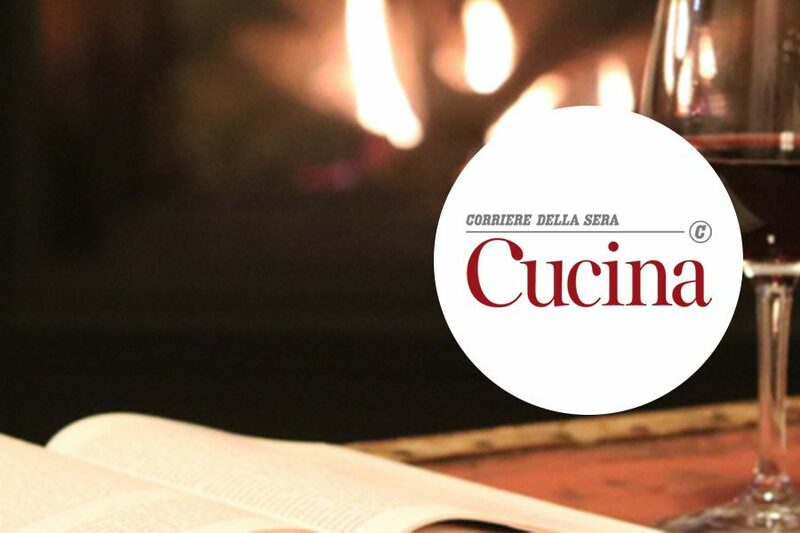 Publication in the magazine The Tastina Panel, october 2017, in the section The Ransom Note with David Ransom. 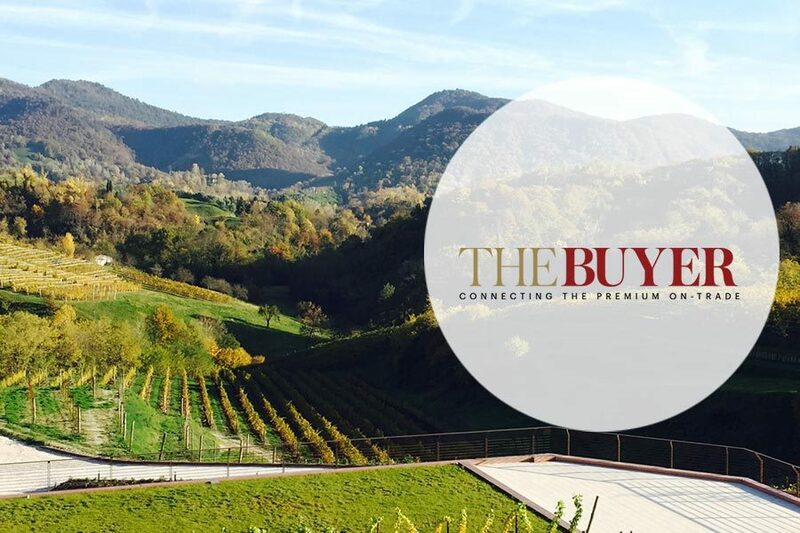 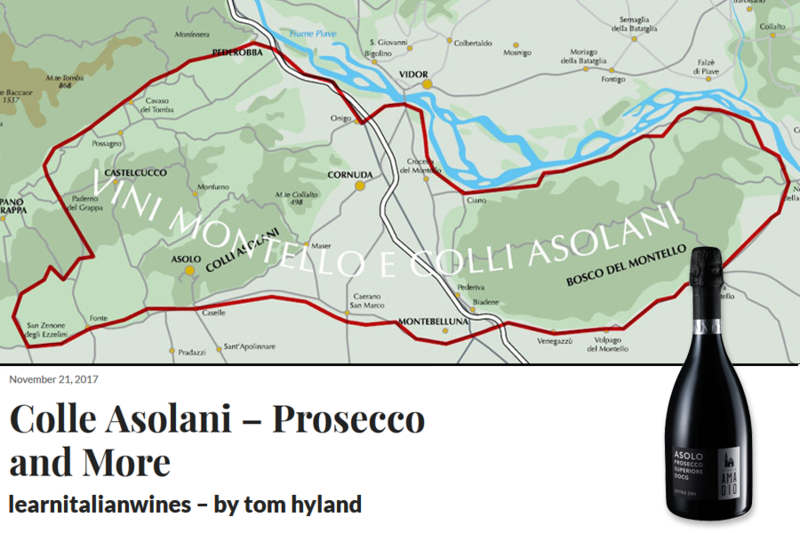 Talking about the Montello and Colli Asolani area, where the Prosecco is produced, Tom Hyland mentioned us in his blog among the Extra..